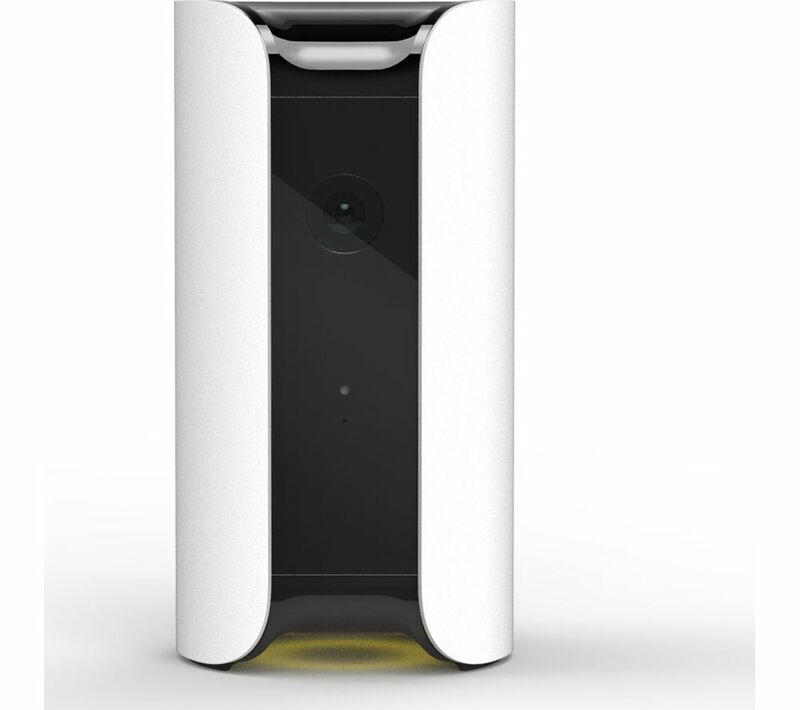 Protect the home you love and all the special things you have filled it with, with the Canary All-In-One Smart Home Security Camera. This is the next generation of home security – available for everyone in your home – on their smartphone. Easy to manage, simply set up your All-In-One system and wait to receive an alert when something at home isn't right. The 147° wide-angle lens provides a wide view of your home. You'll be able to see at night thanks to the automatic night vision. But it doesn't just send you alerts – it sends you Full HD footage and audio of the captured event, so you can see exactly what is happening. This is designed to give you peace of mind no matter where you are. If something really isn't right, you can set off the siren from your smartphone app. The built-in 90+ dB alarm will sound, alerting neighbours to the issue. To put this in perspective, 90 db is about as loud as a gas lawn-mower from three feet away. Bank-level security means that you can be sure your data is safely stored. The device, cloud storage and the app use AES encryption, secure HTTP access and a Virtual Private Cloud (VPC) so you don't need to worry about your videos being seen by prying eyes. The Canary All-In-One looks great on any shelf or sideboard. All you need to do is position the device on a vantage point, and rest assured that your home is being securely watched, recorded and protected. This device provides more than just security – it also alerts you when there are other health hazards in the home. For example, it monitors your air quality, temperature and humidity to help you understand your home, and work out how you can improve the living environment. Capture moments that matter to you with the Canary All-In-One. The camera doesn't just keep your home safe - it watches over everything. Whether you are interested in seeing what the dog gets up to whilst you are out or see what the kids doing, it is all possible with this multifaceted Canary system. To preserve battery and memory, the system is fitted with motion detection so it only captures video when something moves. Simple set up means that you'll be able to get the Canary going in just three steps. Simply download the app, connect the device and connect to your WiFi. 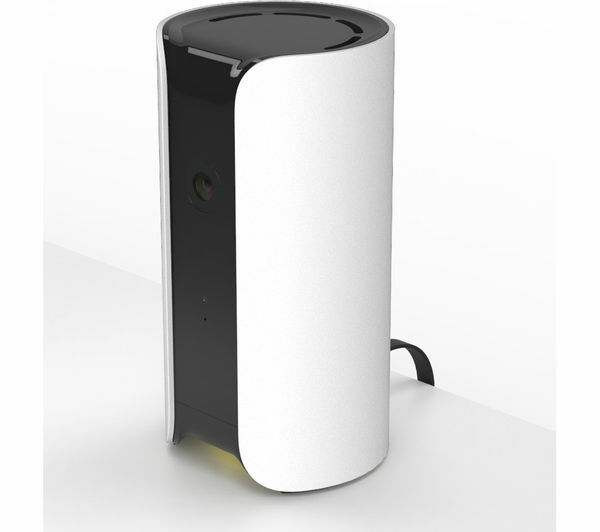 Whether you are a home owner or if you are renting, have your security taken care of simply with the Canary All-In-One Smart Home Security Camera.